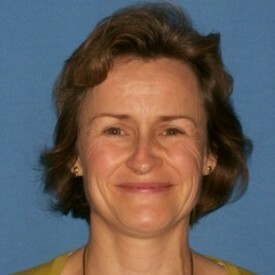 Dr Helen Law is a Consultant in Emergency Medicine with sub-specialty interests in medical education, mental health, and acute medicine. I qualified as a doctor in 1989 from the University of Liverpool. After initial training I spent a year working in Australia before returning to the UK. I began emergency medicine training in 1995 and sat my exit (specialist) examination in 2000. I have an interest in medical education and have previously held posts within this field.